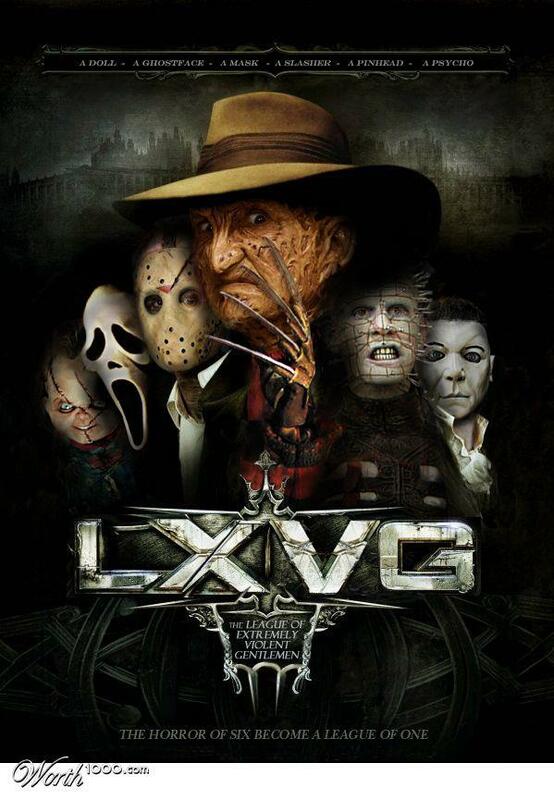 LXVG. . HD Wallpaper and background images in the nakakasindak na pelikula club tagged: freddy krueger jason voorhees pinhead michael myers chucky ghostface fan art.